Bjork has promised fans that her new album will be released 'very soon', with a minimalist Facebook post. Bjork's as yet untitled new album will be released 'very soon', according to a new post on the artist's Facebook. The Icelandic musician shared a photo, above, which reads: "I am excited to share with you that my new album is coming out very soon". 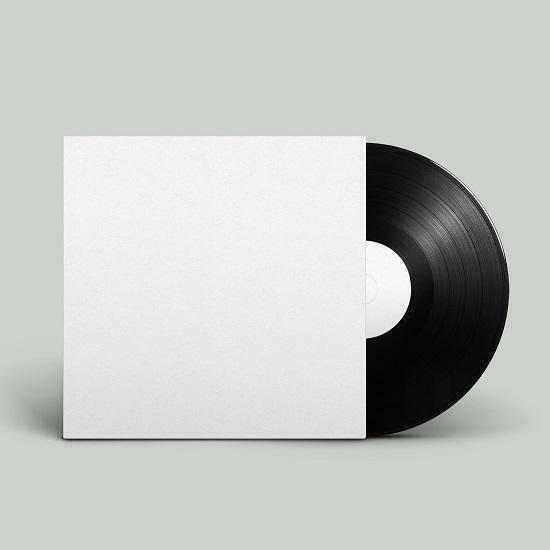 She also posted a link to a pre-order for the album, which is currently titled simply 'new bjork album', and has a plain white cover. You can see that image, which will almost certainly change, below. The pre-order page says that more details are to be announced soon, check back on tQ as soon as they are.